1. 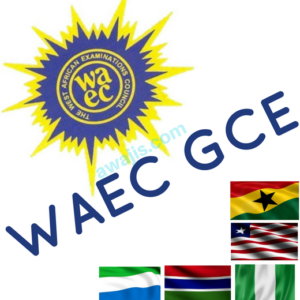 Visit the WAEC 2018 result checking portal at http://www.waecdirect.org. 3. 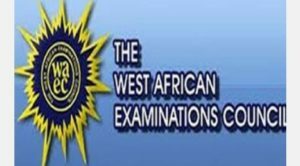 Choose your Examination Year which is 2018. 4. Choose your Examination Type i.e. SCHOOL CANDIDATE RESULT. 5. Provide the Card Serial Number. 6. Provide the Card PIN. 7. 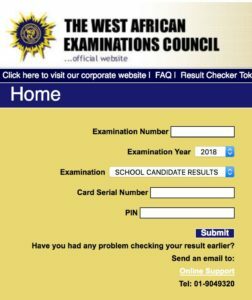 Then you click on “Submit” button to get your 2017 WAEC Result.